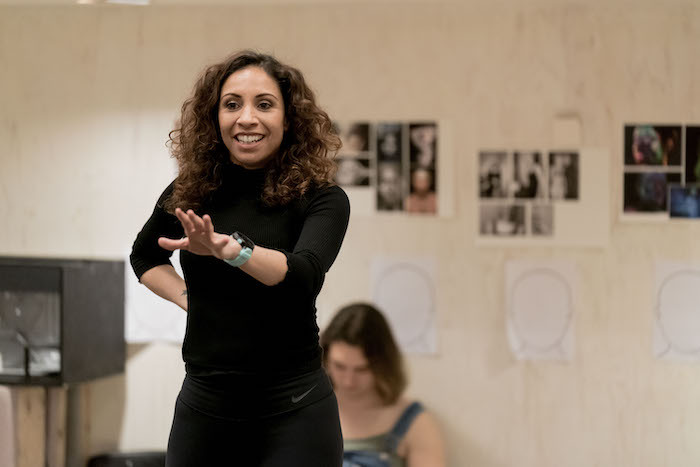 The actresses discusses her role in Sweet Charity at the Donmar Warehouse. This entry was posted in Journalism, Theatre and tagged actress, anne-marie duff, big spender, book tickets, broadwayworld, concert, cy coleman, debbie kurup, donmar warehouse, fosse, interview, josie rourke, live at zedel, london, mothers day, musical, neil simon, seyi omooba, sweet charity, taxi dancer, the color purple, wayne mcgregor. Bookmark the permalink.